Note that when you order package A, B, C or D you will automatically receive the formal group portrait shown at the top of this page. We must do it this way in order to automate the printing of the packages, which is part of the reason we are able to discount them so much. 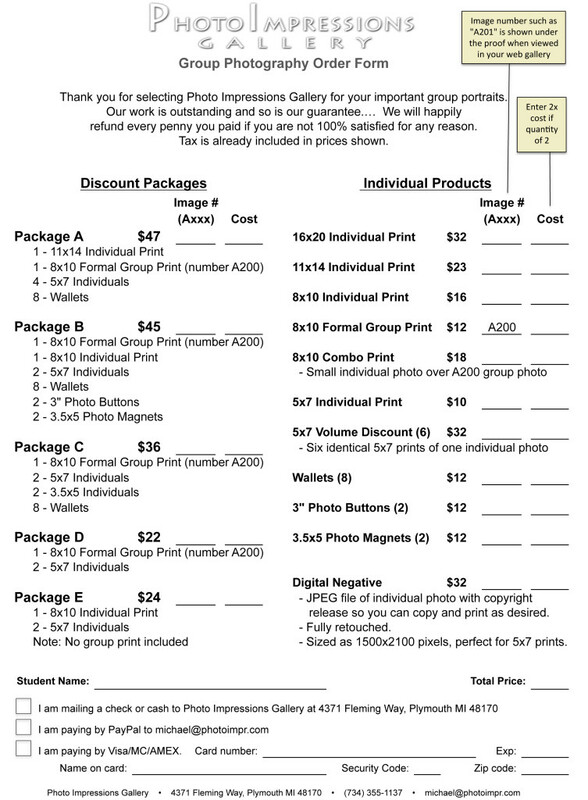 If you want one of the other group pictures you will need to order it as an "Individual Product" on the order form. Please send your order directly to Photo Impressions Gallery. You are welcome to send your order by email or snail mail.